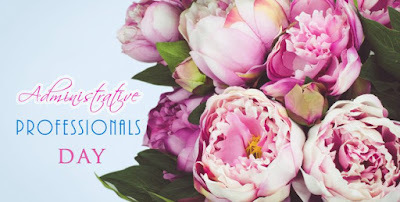 Administrative Professionals Day and Administrative Professionals Week are widely observed in many workplaces in the United States and other countries around the world. Many employers and supervisors arrange events to show their appreciation of the work carried out by administrative professionals, to highlight their importance to the organization and to enhance their work-related skills. During World War II, there was an increased need for skilled administrative personnel, particularly in the United States. The National Secretaries Association was formed to recognize the contributions of secretaries and other administrative personnel to the economy, to support their personal development and to help attract people to administrative careers in the field. The association's name was changed to Professional Secretaries International in 1981 and, finally, the International Association of Administrative Professionals (IAAP) in 1998. These changes in name reflected the changing nature of the tasks, qualifications and responsibilities of the members of the organization. IAAP now has an international orientation and continues to provide education and training and set standards of excellence recognized by the business community on a global perspective. The organization's vision is "to inspire and equip all administrative professionals to attain excellence". WITH THE ARTS COMMUNITY IN LEXINGTON! 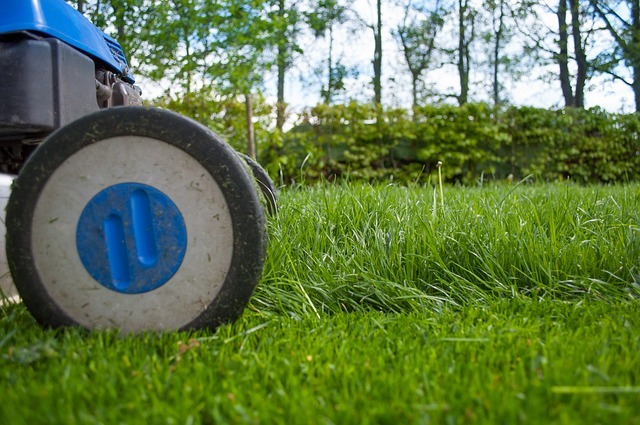 Believe it or not, it’s time to start thinking about spring cleaning your Lexington home. You owe it to yourself and family to enjoy a clean that’s more than dirt-deep. Think allergen-deep. And spring cleaning isn’t something to dread—just follow our easy spring cleaning tips and tricks. Scope out your Lexington home: What areas need the most work? 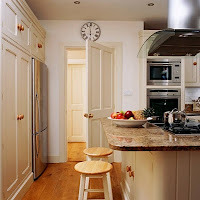 Where do you skip during routine cleaning? Those are the best places to start. Regardless of where you start, having a plan for when you’re tackling each room will keep you focused on the task at hand. Our printable room-by-room Spring Cleaning Checklist can help. When you think about how to spring clean your Lexington home, it’s important to start from the ceiling down. This will force debris downward and keep you from having to re-dust or re-clean your space. If you have a vacuum with a long extension hose, use it to get cobwebs and dust from your ceilings and fans. Then dust your furniture and other items before vacuuming all the dust from your floors. 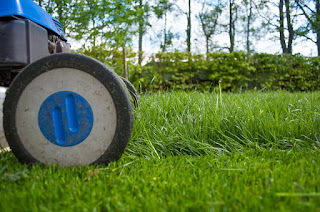 Many people shampoo carpet or have it professionally cleaned during the springtime. If you’re not looking for that level of commitment, you should at least vacuum with a high-quality HEPA vacuum. It’s one of the best spring cleaning supplies you can arm yourself with. Using a vacuum with HEPA filtration will remove dirt and dust, but it will also remove allergens and impurities from your air. You’ll see this suggestion on just about every spring house cleaning list. Most vacuums come with attachments, like dusting brushes and crevice tools, and hoses that can be used to clean any location. Use these tools to clean ceiling fans, cobwebs in corners, furniture, pillows, and tight spaces like behind furniture. Be sure to move your furniture too (or at least vacuum under it). 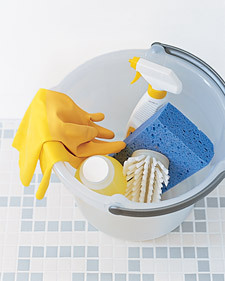 You want to start spring off on a clean note, so don’t expose yourself to chemicals and toxins. 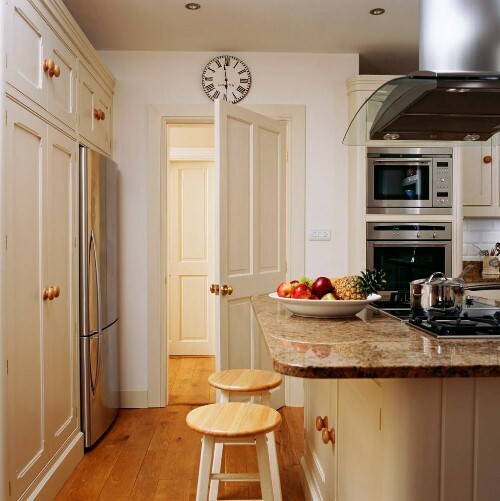 A steam cleaner is one of the best green products for spring cleaning. It can be used to clean your microwave, tile, hard floors, kitchen appliances, bathrooms, and even outdoor areas. Since steam cleaners only use hot water vapor, they are a 100% natural and chemical-free cleaning solution. Replacing furnace and HVAC filters is one of the most important and overlooked parts of spring cleaning. In fact, replacing a standard filter with a more robust one with a high MERV rating does wonders for improving your indoor air quality. When ducts build up dust over winter, and these filters catch those unwanted particles so they don’t enter your space. It’s an inexpensive way to make sure you’re breathing clean, healthy air. If allergens, indoor chemicals, or odors are a larger concern for you, you can also consider getting an air purifier. The holiday (Officially observed on Monday, April 16, 2018), and the entire weekend, is celebrated with parades, reenactments and commemorative ceremonies. Below are additional events outside of Lexington. This ceremony features a march, displays of musketry, and fife and drum music. The main event is the raising of a tall wooden pole, which is climbed by a Bedford Minuteman and affixed with a red knitted cap. Minute companies, fife and drum, and the Concord Independent Battery commemorate the fight at Meriam’s Corner. There will be musket and cannon firing and fife and drum music. The Lincoln Minute Men observe the historic capture of Paul Revere with a dramatic re-telling of Longfellow's famous poem, fife and drum music and a musket fire salute. action along a hotly-contested stretch of the actual Battle Road of 1775. Visit the home of Colonel James Barrett and his family. Learn about the intense military preparations that took place in and around the home in the weeks leading up to the outbreak of war (April 19, 1775). Help make cartridges for the minute men. Keep watch for British soldiers and help hide the military supplies before they arrive! British and Colonial reenactors stage a reenactment of the early-morning battle. British and Colonial reenactors will commemorate the “Shot heard round the world” with a battle demonstration. Immediately following, the Concord Patriot's Day parade will arrive around 9:30 a.m. NOTE: all of the roads in the center of town are closed to vehicles beginning at 8:30 a.m.
As darkness descends upon the North Bridge battlefield we invite you to come and reflect on the events of April 19, 1775 and the meaning of liberty. The evening ceremony will feature a lantern-light procession, poetry, music, and a recitation of the names of the soldiers who gave their lives on that “ever-memorable” 19th of April. Please note, if you would like to participate in the procession at 7:50 p.m. we ask you bring your own enclosed candle lantern - no flashlights in the procession please. 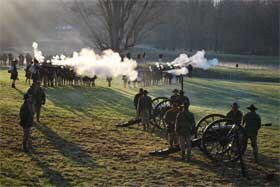 opening battle of the Revolution in a 21 gun salute with musket and cannon fire. On April 19, 1775, when many men had gone in response to the alarm, women in some communities armed themselves and provided local security in the midst of the crisis. In commemoration of these brave Daughters of Liberty, the Molly Cutthroats, a living history group dedicated to the role of women in the Revolution, will fire a ceremonial volley of musketry from North Bridge. North Bridge from the Town of Sudbury. They will fire three musket volleys off North Bridge as a soldierly salute. 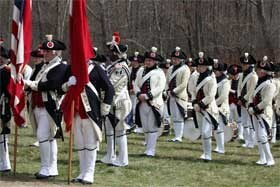 The Henry Knox Color Guard will fire three volleys from North Bridge in honor of our Revolutionary Forbearers.